Customize a cute bachelorette party sash for the bride to be. Personalize the design to say anything you want! 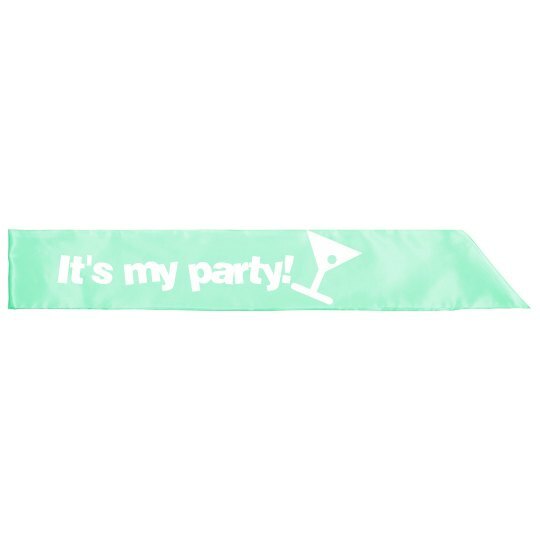 Custom Text: It's my party!